All industries - Brand consultants and managers, communications and marketing departments, design and creative agencies and large companies managing large volumes of assets and employees. 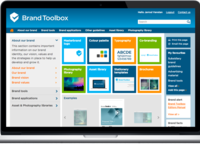 Brand Toolbox is an award-winning brand management tool to centralise management of brand assets, brand communications and marketing. 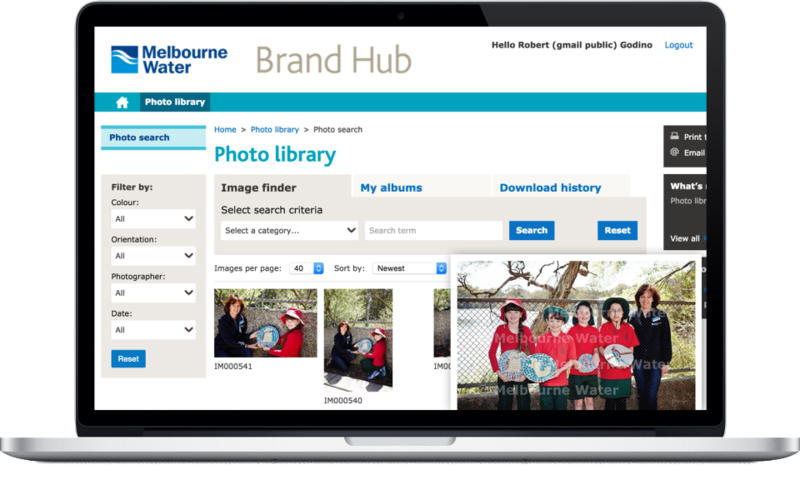 It enables business managers, brand custodians, marketing staff, employees, and select vendors and clients to manage an organisations brand tools and specification guidelines, image libraries, document libraries and marketing material 24/7 and in the cloud. It also provides a valuable communication channel for employee training and education. Brand Toolbox - Hghly recommend! Comments: I have been fortunate to work with synrg creative digital agency for many years & have purchased Brand Toolbox software a number of times. 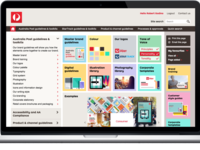 This software was an integral asset for Australia Post Brand Team to manage all brand related assets - from guidelines, templates through to Photography & illustration libraries. It also provided various levels of access depending on the type of stakeholder relationship (staff, creative agency or supplier). 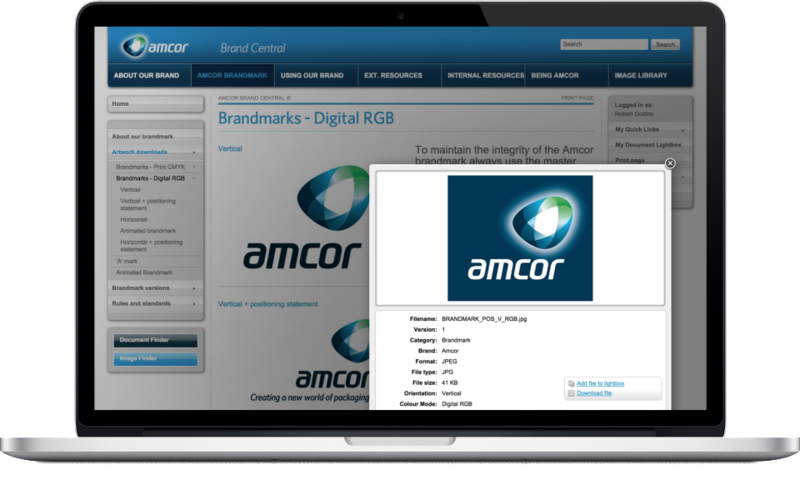 The software is as flexible as you need it to be - to look & feel like your brand & you can feel 100% confident that all assets are well managed & secure on the site. This software is one asset l highly recommend as it not only can bring your brand to life but also save you many resource hours! Australia Post brand tool box. 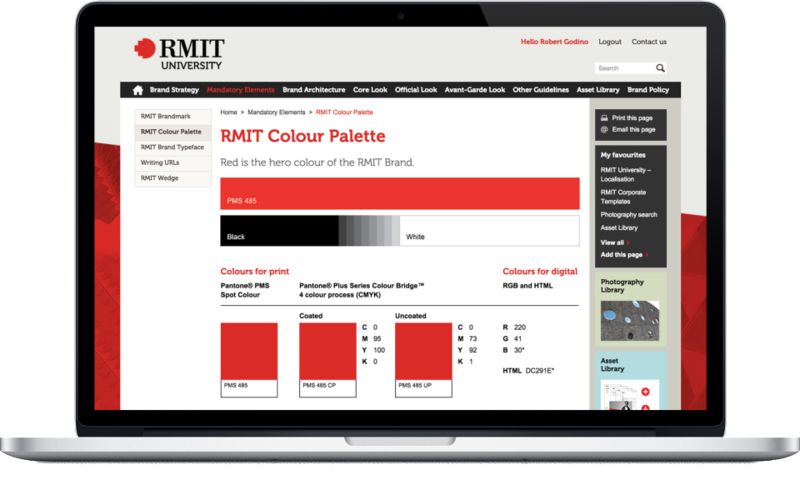 Very easy to navigate, update and add content as the brand assets grew. 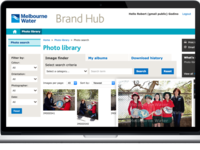 Comments: The great advantage of the brand tool box was having everything you needed to create on brand communications at your fingertips - from the logos, imagery, writing style, templates to instructions on how to use them correctly. 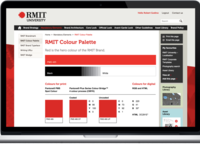 Being able to share this information with your client or design and advertising agencies was timing saving, efficient and lead to the production of great on brand work. In an industry where turn around times and deadlines are often tight the brand tool box kept the work flow going. Rob and his team were always on hand to answer any questions, update content quickly an as efficiently as possible and provided excellent service at all times. Great asset management tool. Highly recommend it. Comments: In my long career as a Brand specialist, I have worked on and managed many brand style guidelines and corporate identity manuals. 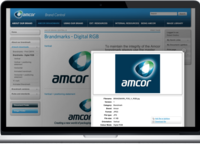 The Brand Toolbox software understands the specific needs of brand specialists and marketers better than any other software I have tested in this area. It was very easy to upload and manage assets with this tool and would recommend it to anyone needing to safely and securely house and manage their image and document libraries. 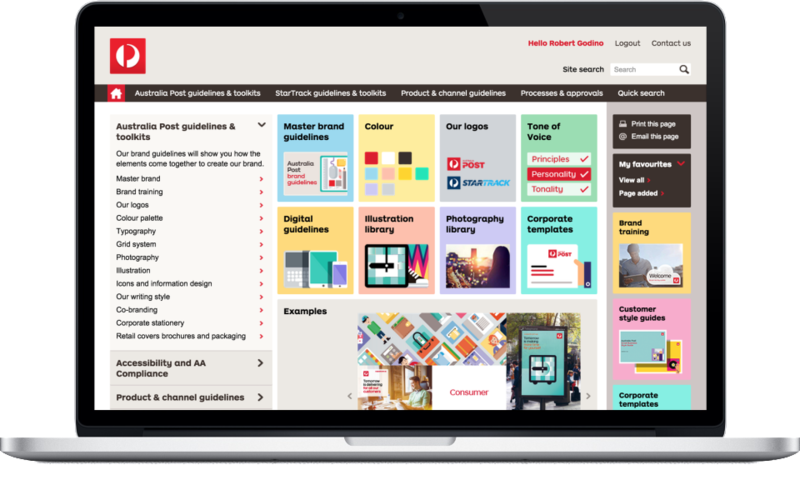 Comments: Having managed brand guidelines and manuals throughout my 20 years in marketing; this impressive software provides a very user friendly, cost effective and ready made solution to house all brand assets; logo files, photography etc., online, that employees can access. Comments: Perfect for online style guides. Easy to use and update. The larger the organisation, the more powerful this software can be. It provides endless client benefit. And in an ideal world, I'd be able to convince all my clients to use this. 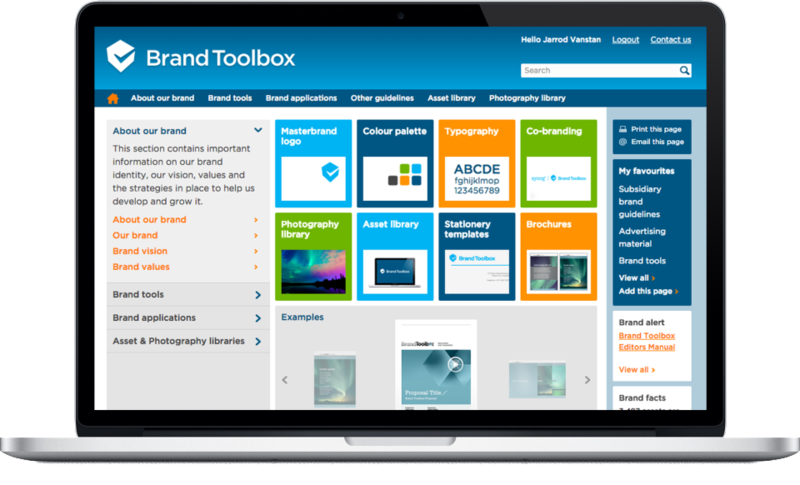 Comments: We've worked with the team from Brand Toolbox for years - from inception, to online 'live' development, through to the brilliant product they have today. It's an outstanding solution for major brands, highly recommended.